There's a resurgence in phishing - this time it's with a Zombie Trojan. The persistent Adwind, a cross-platform malware-as-a-service offering, is back. 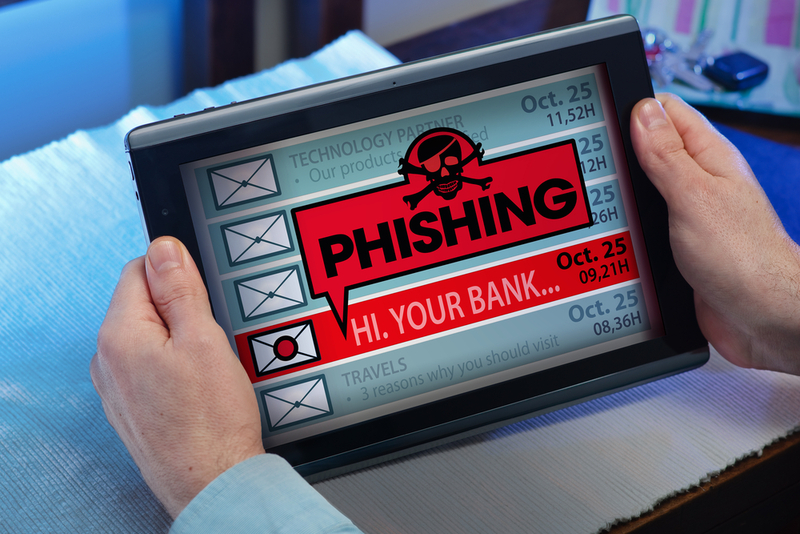 Many of the Zombie Trojan’s phishes in this latest upsurge used “Subject:” lines and social engineering schemes centered on finance-related business documents.